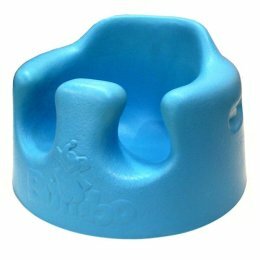 ETA: Bumbo seats just got recalled because parents FAILED to comprehend and/or follow the directions of DO NOT PUT YOUR KID IN THE SEAT ON AN ELEVATED SURFACE AND STOP PAYING ATTENTION. Following Directions. This is a concept we all should have learned in Kindergarten. However, after seeing recall upon recall upon recall...I see that it is a concept lost on most of society. 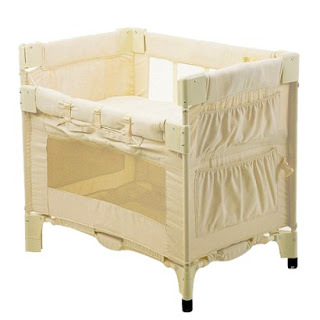 Today there was a recall of The Arm's Reach Co-Sleeper Baby Bassinet...it was recalled because parents don't hook the liner into it properly. Let me repeat that. RECALLED. Because the parent's FAILED to put the liner into it properly. Uh, let me get this straight...nothing is wrong with the co-sleeper? It's the parents that can't be bothered to read the instructions or follow them? It isn't that hard to put together. Seriously. 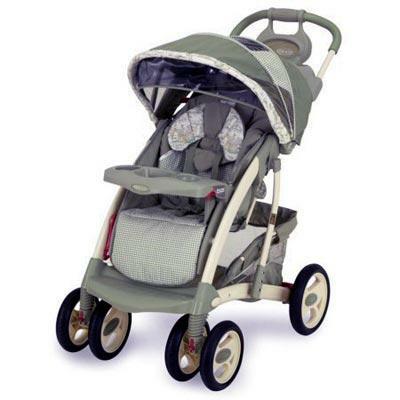 There was also a recall of the Graco Quattro Stroller...it was recalled because parents FAILED to strap their kids in properly and then failed to notice them sliding out and hanging there. I have to ask...why would you not strap your kid in? How would you not notice them sliding nearly out and strangling? I am NOT a helicopter parent and yet, I would peek in on my child in a stroller enough times so as to avoid them sliding out and dangling. Then, the Nap Nanny recall...why? Because people either walked off and left the baby in it, in the crib long enough that the baby leaned forward and fell to the side becoming entrapped long enough to suffocate. 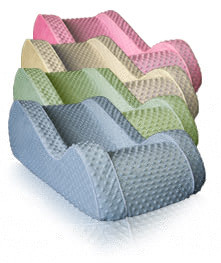 If you look at the Nap Nanny, it has a label on it and instructions that clearly states, "DO NOT LEAVE BABY UNATTENDED" "PLACE BABY ON FLAT SURFACE, NOT IN A BED AND NOT ON A TABLE". Hello? How can you miss all of that? There are also countless deaths from improperly installed car seats. Car seats that are clearly labelled and come with a booklet of clear instructions and pictures. Not to mention you can go to car seat safety checkpoint installations. Seriously folks, it isn't that hard to follow instructions. If you cannot follow them, get someone who can to help you. And for goodness sakes, to recall something ONLY because people don't bother and expect the company to pay because of their mistakes. Wow, that says so much about society. seriously. its embarrassing how stupid our culture is.